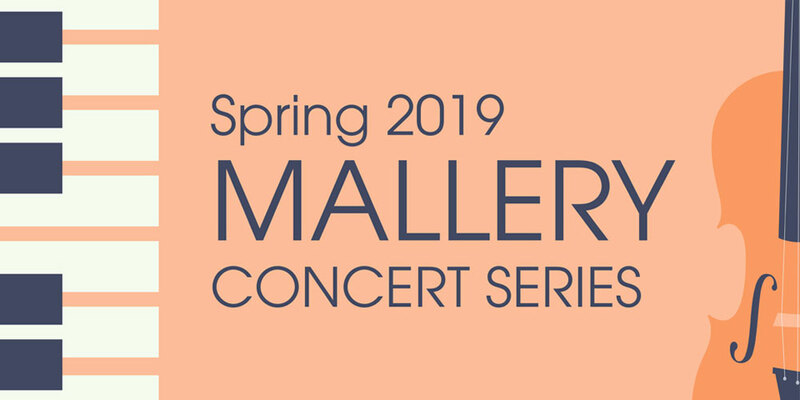 The Spring 2019 Mallery Concert Series continues on Wednesday, April 10 with a performance by Jazz Quartet, presented by pianist Russell Quagliata. Dr. Joseph C. Schiavo is the Artistic Director of the Mallery Concert Series. Page last updated by Faculty of Arts and Sciences at 2:02 pm April 10, 2019 . This page was printed from http://fas.camden.rutgers.edu/2019/04/04/mallery-concert-series-continues-apr-10-with-jazz-quartet-presented-by-pianist-russell-quagliata/ at 1:01 AM Wednesday, April 24, 2019.